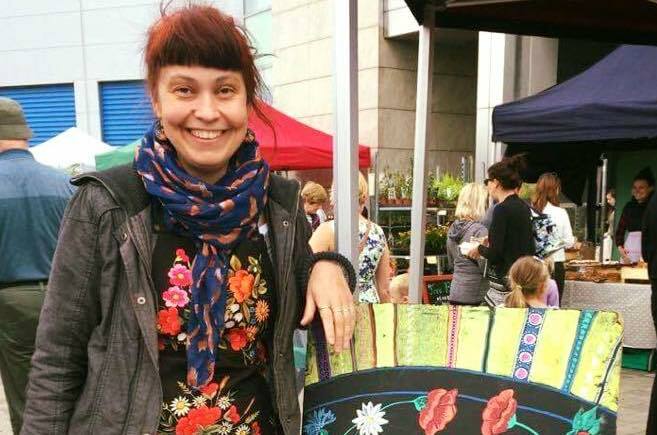 This Cork based micro bakery is run by Irena Tammik. I’m only baking 100% rye bread from stone ground organic whole meal flour. The other ingredients are Himalayan pink salt and water. I made my own starter 2 years ago. I don’t use a mixer, all my bread is made by hands.